The "Special Order" states police must treat all persons with respect and dignity, and follow a specific policy. By Steve Annear·	 6/11/2013, 6:10 p.m. The order, which was put in place on June 4, sets up new guidelines so that police responding to, or interacting with, a transgender individual avoid gender identity discrimination, and use the name and pronouns that the person prefers. According to Boston Police, the guidelines also list changes to field stops, frisking, prisoner transportation, booking, searches, and conditions when holding a person in cell, to meet the needs of transgender individuals. Advocates of the transgender community applauded the police on Tuesday for their efforts to include descriptive changes to police protocol. 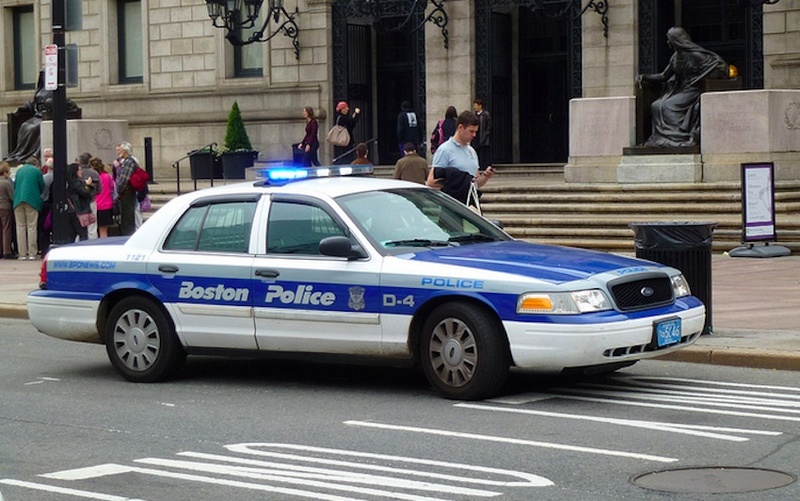 While it is unknown whether Boston Police are the first to adopt such a move in Massachusetts, New York enacted a similar procedure for officers in the field in June of 2012. Calls to the Boston Police Department about whether or not this new policy was spurred by any court order, or previous incident, were not immediately returned. 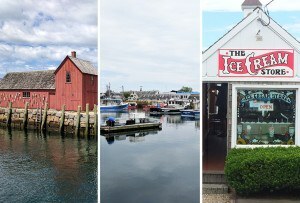 However, in February, officers said they were working with the Massachusetts Transgender Political Coalition to create new policies on handling situations involving those who identify as transgender after settling a lawsuit with a victim, who identifies as a female, claimed police humiliated her by making her strip when she refused to leave a woman’s restroom. Police denied the accusations, but agreed a new policy needed to be drafted. Wording in the updated policy, called “Guidelines to Prevent Gender Identity Discrimination,” covers appropriate terminology, stop and frisk rules, transportation expectations to police headquarters and conditions during holding. “As part of the new guidelines, a ‘Statement of Search Preference Form’ must now be completed by the transgender individual; choosing to have a female or male police officer to conduct their search,” police said. The policy was developed with the assistance of and in partnership with the Massachusetts Transgender Political Coalition and BPD’s LGBT liaison Javier Pagan and signed by Boston Police Commissioner Ed Davis. To read the full order, and its language, go here.